Why it's great: "You start to notice a difference in about 30 days, then a bigger difference in about 60 days, and a HUGE difference in 90 days!" shares one TotalBeauty.com reviewer, who's been using this conditioning serum for the last few months. "My eyelashes were so short before and now they touch my eyebrows! This stuff has even helped my eyebrows grow back in from over-plucking." Agree? Disagree? 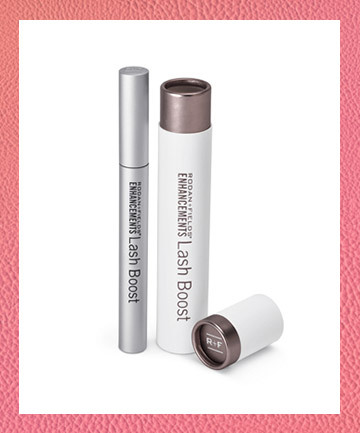 Write your review for the Rodan + Fields Lash Boost here.